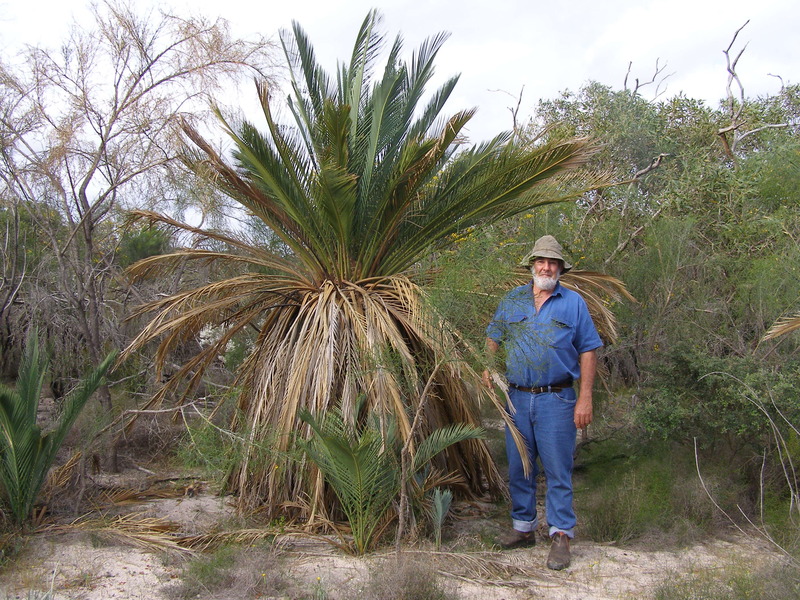 Latent Petroleum will minimise impacts on flora and fauna throughout the Warro Gas Project. The Company undertakes detailed environmental studies during each stage of operation – exploration, drilling, operation and closure – to identify species that may be impacted by its activities. All stages must be approved by the regulator and monitored daily in accordance with an approved environmental plan. The Warro Gas Project’s current drilling program is located in land that has previously been cleared for agricultural use. 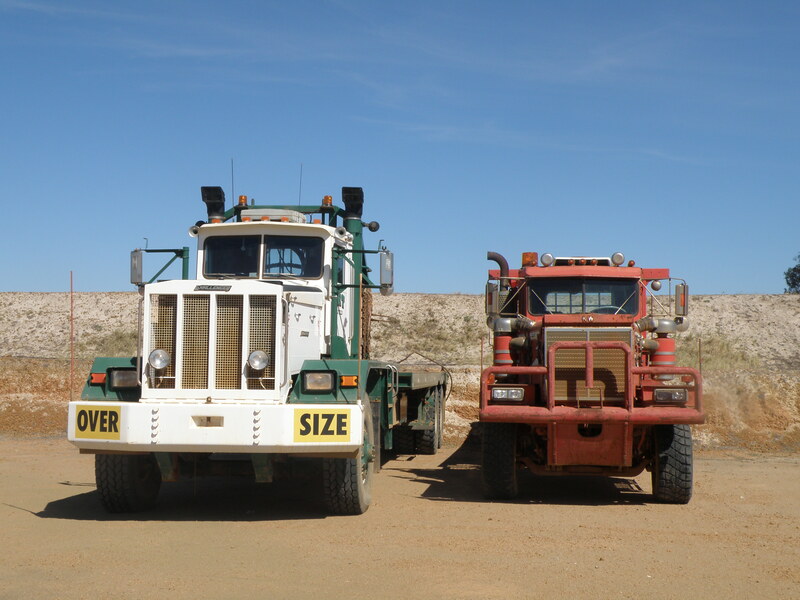 During 2011, Latent Petroleum contracted a seismic exploration company to undertake a 3D seismic programme predominately within existing farmlands, but also in the Watheroo National Park. 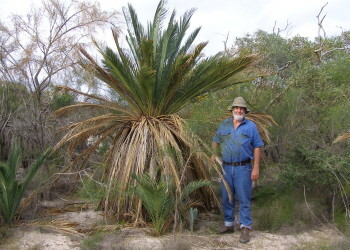 For activities undertaken within the Watheroo National Park, contractors were required to use low-impact technology, and were subject to stringent government approvals. These approval processes, at both a Federal and State level, include a monitoring process for up to five years after the seismic acquisition to monitor the rehabilitation of any affected land. The rehabilitation of the affected areas is progressing well – regrowth has established in all areas making it difficult to determine where the seismic lines were placed. 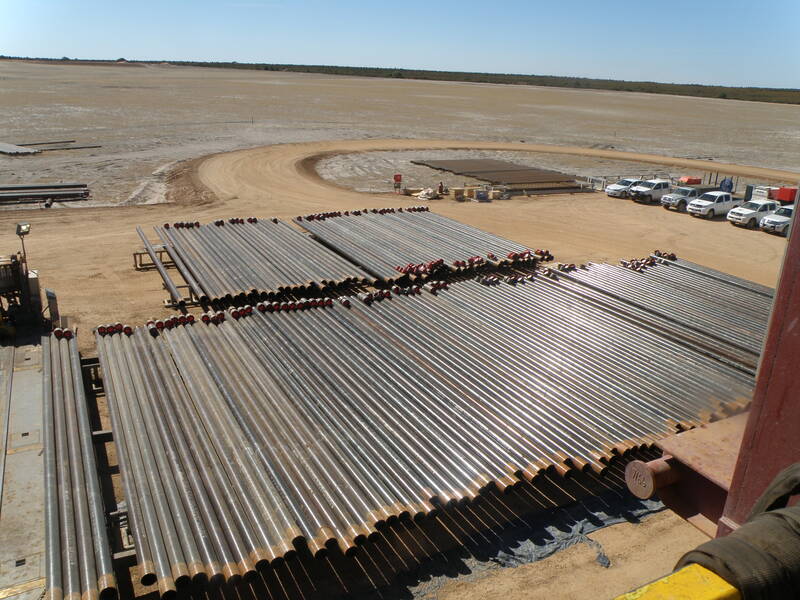 Latent Petroleum is committed to minimising and efficiently using water in its drilling processes. For each well, approximately 6ML of water are used, the equivalent of the volume in three Olympic-sized swimming pools. All water used within the extraction process is captured, and where possible, recycled. Groundwater will be carefully monitored and managed at all stages of the Warro Gas Project. This includes the monitoring of five water bores in the project area as well as all water bores within a 5km radius. The 12 boreholes encompassed by this work will be sampled and monitored during all stages of activity to identify if there are any measurable impacts. Latent Petroleum commissioned a hydrology expert to undertake a comprehensive study to understand the risks. 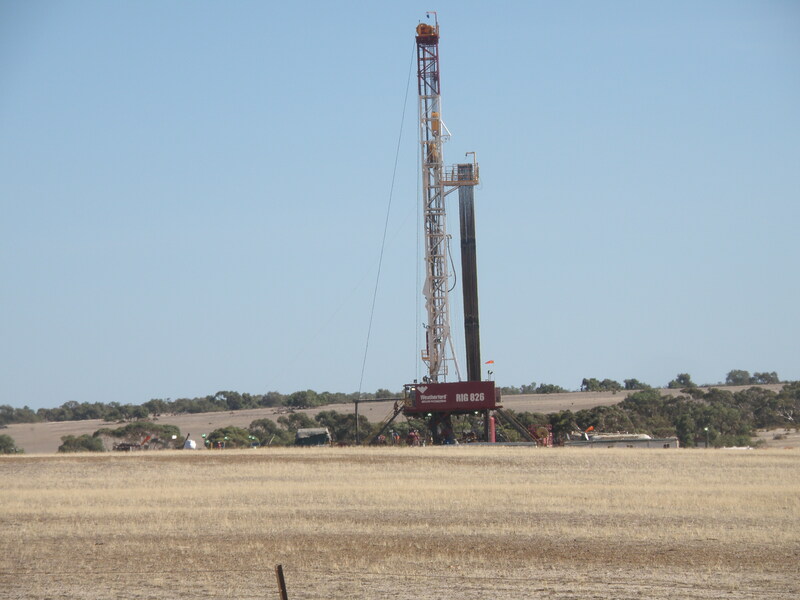 Data analysis and modelling from two aquifers (the Parmelia, about 100m below the surface, and Yarragadee, about 1.2km below the surface) indicated that, provided the integrity of the wells is maintained, there is no risk of the deep operations having an impact on the aquifers. The work identified surface spillage as the main means of potential contamination. To address this identified but insignificant risk, chemicals are sealed and stored in leak-proof bunded areas. In addition, continuous monitoring is undertaken at the wellhead. Should something unexpected occur, operations will stop immediately. Our approach is to manage and minimise ambient air emissions – including dust and other particulates. We have been conducting air monitoring and sampling during planning, exploration and testing stages and will continue to do this to ensure we remain below regulatory guidelines during drilling and operation. We are also committed to reviewing and comparing our approach to international best practice measures. Air samples are tested by independent National Association of Testing Authorities (NATA) accredited laboratories to ensure compliance. 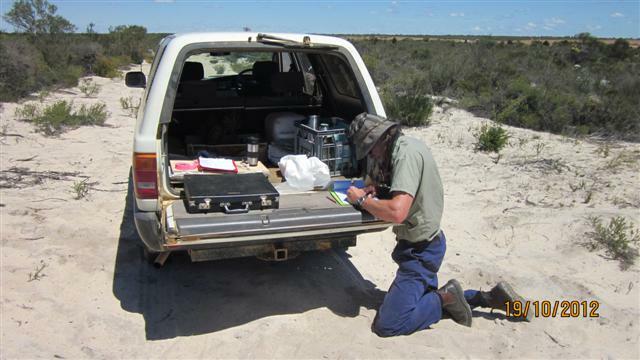 Latent Petroleum has actively supported research being undertaken by CSIRO. 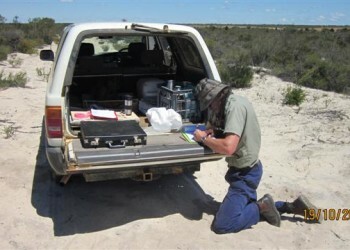 The research aims to providing an objective assessment of baseline data for air, water, soil and seismic activity in the Perth Basin. 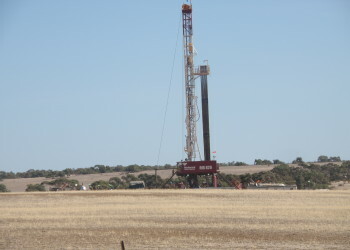 The Warro gas field will be one of the sites CSIRO will be taking samples from. 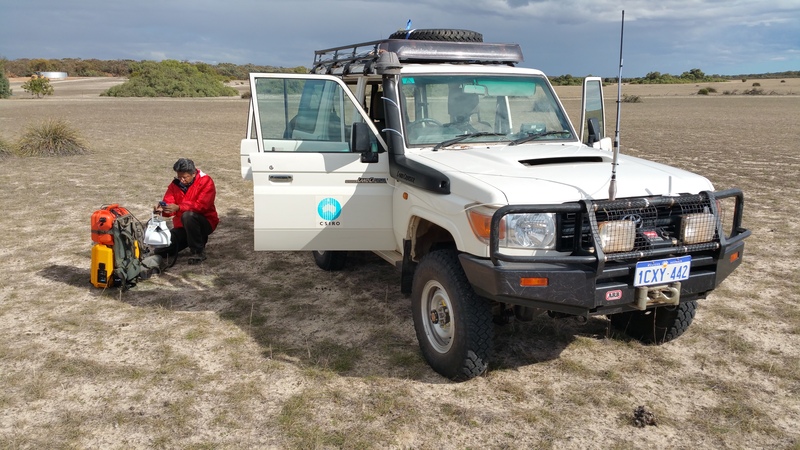 Latent Petroleum and CSIRO will be consulting with local stakeholders about the research through a series of workshops and updates later in the year. Latent Petroleum’s involvement is part of ensuring the Warro Gas Project achieves the highest possible environmental standards. The research will ultimately assist us to co-exist with landowners now and in the future. Most of the land in the Warro Gas Project area and pipeline route is cleared and predominately used for agricultural purposes. Wheat and sheep production dominates farming enterprises. In early 2015, Latent Petroleum entered into individual agreements with landowners to fairly compensate owners for access. 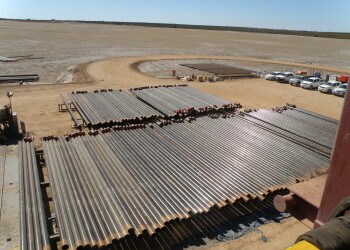 The Warro operations are about 30km north-east of the township of Badgingarra, which is the main nearby centre for farming activity in the area. Latent Petroleum aims to carefully manage transport impacts associated with its operations. There is minimal disruption to the existing road network during drilling activities. Traffic generated by ongoing operations include that generated by employees and delivery and service vehicles. Truck movements during operations will be scheduled to avoid school bus operating times and will therefore not impact on their movements. The community will be consulted to identify transport routes suitable for use by the Warro Gas Project. A review of existing infrastructure and services in the Warro Gas Project area indicates demand on the existing utility services and infrastructure will be minimal. The operation will be largely self-sufficient in terms of power and water requirements. The operation will be connected to the power grid, and on-site water requirements are relatively nominal, as compared with other water users in the region. Throughout the design, construction, operation and decommissioning phases, Latent Petroleum is committed to reducing the health and safety risks to the community, employees and contractors to levels that are as low as reasonably practical. Facilities will be designed to comply with regulatory requirements and risk assessments will be conducted to identify risks at all stages of operation.